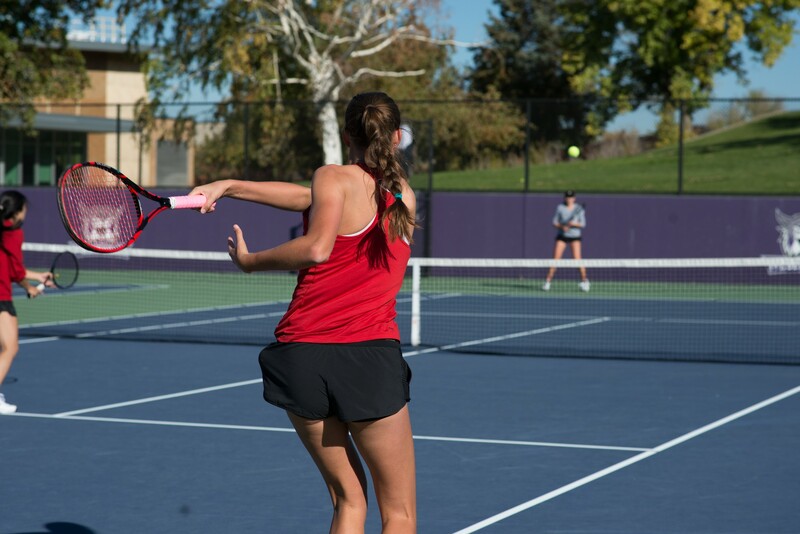 On Jan. 18, the women’s tennis team took on BYU for their first duel match of the spring season. WSU lost 2-5 to the Cougars at the Ogden Athletic Club. BYU started off by winning two doubles matches and taking the advantage point over Weber. The ‘Cats won two of the following four singles matches, thanks to Freshman Megan Lombardi and Senior Caitlin Herb. Lombardi played in her first collegiate tennis match as the number six single after just arriving from South Africa this semester. In the three set match, Lombardi won the first two sets, giving Weber State their first team score. Also a South African native, Herb won her match 2–1. Herb’s win added a second point to the overall team score. Herb started the match by losing the first set 6–0, putting herself in a win or bust scenario for the next two sets. Herb fought back in the second set with an impressive 6–1 victory forcing a decisive set three, where she came out victorious in a close 6–4 final set. BYU capped off the day winning the last two singles, ending the duel match 2-5. 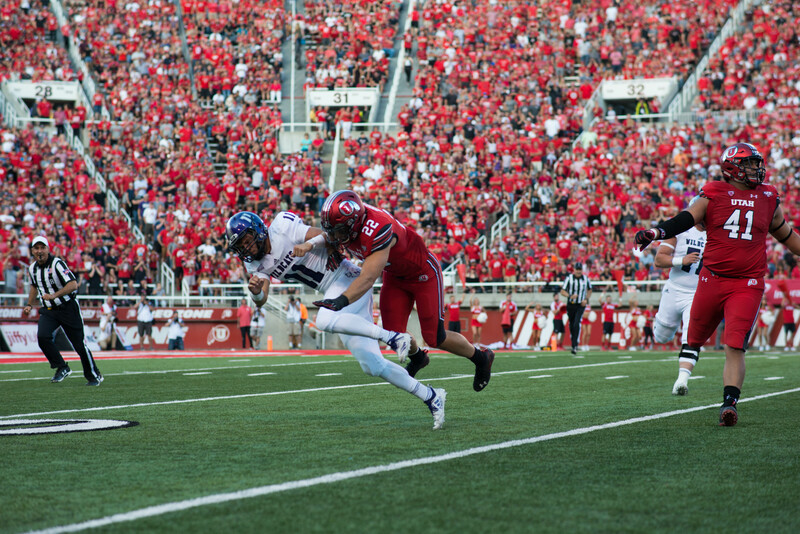 Weber State saw some improvement. For the last two seasons, BYU has swept the Wildcats 7–0. 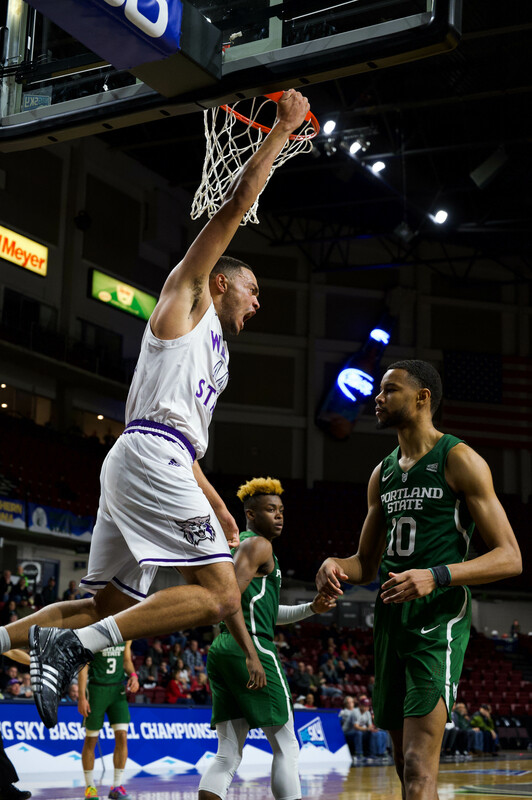 Weber State falls to 0-1 on the season and heads to a doubleheader with Lewis-Clark State and Boise State University on Jan. 25 in Boise. The ‘Cats return to Ogden to play Akron on Jan. 31 for their next home match.